Don’t See Your City Listed? Don’t Worry! Select other Kentucky Cities from the List Below or CALL NOW to Find an Emergency Dentist Near You!! Welcome to Emergency Dentists USA, Kentucky! You will find that this page is extremely useful at doing a number of things. For one, we are going to help you find an emergency dentist in the most efficient manner as possible. Secondly, we are going to be teaching you a little about the state that you live in so you have a better general idea of where Kentucky ranks with regards to oral health in the United States. 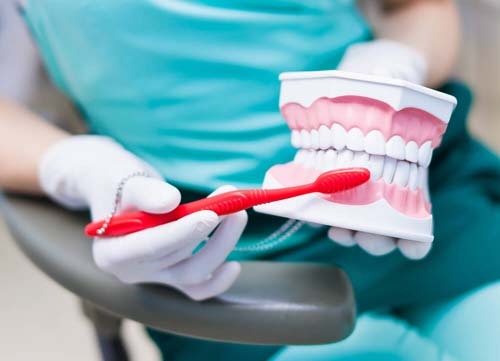 We will also provide you with information on where you can find the best dental insurance plans if you don’t have one already. 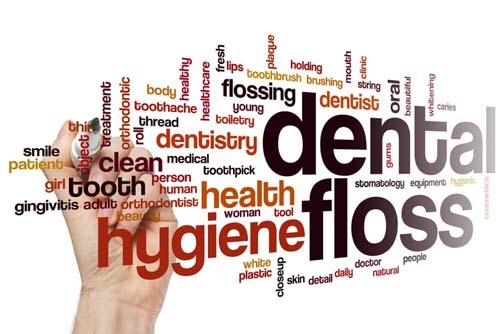 When it comes to oral care in Kentucky there are a number of factors that we like to look at. We usually start by taking a look at the total number of dentists that inhabit the area. Kentucky, surprisingly holds it’s own at 2, 580 when compared to the other states in our nation. That may not sound like a lot to you but considering it’s size, 2,580 dentists is quite formidable. As you can see, Kentucky is not exactly considered one of the better states in our nation with regards to oral health. Thus, one might be right to assume that there are probably more dental emergencies in the state. That just simply means that this page has become even more important to you! One of the most interesting things that we have found out about our visitors is that a portion of them don’t even have dental insurance. This is further evidenced by the fact that over 15% of the overall population found in Kentucky does not have health insurance. A perfect resource that you can use to find dental insurance in Kentucky is ehealthinsurance.com Kentucky. Need To Find An Emergency Dentist Right Now? Well, this is really the reason you came here right? They have to be open 24 hours a day. 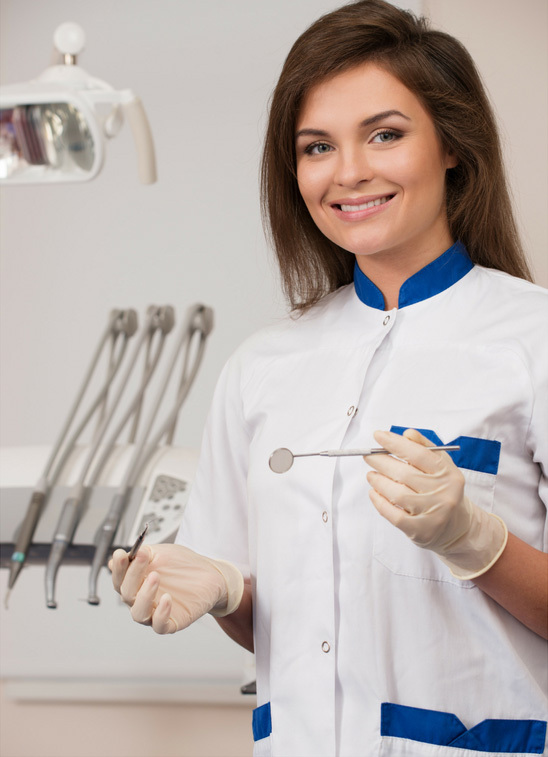 They have to be considered a “quality” dental clinic by independent reviewers or peers. They have to be willing to work on Holidays. Kentucky Immediate Care Emergency Dentists - Click to Call Now!